Matt Thomas assumed the position of Principal in February 2015. 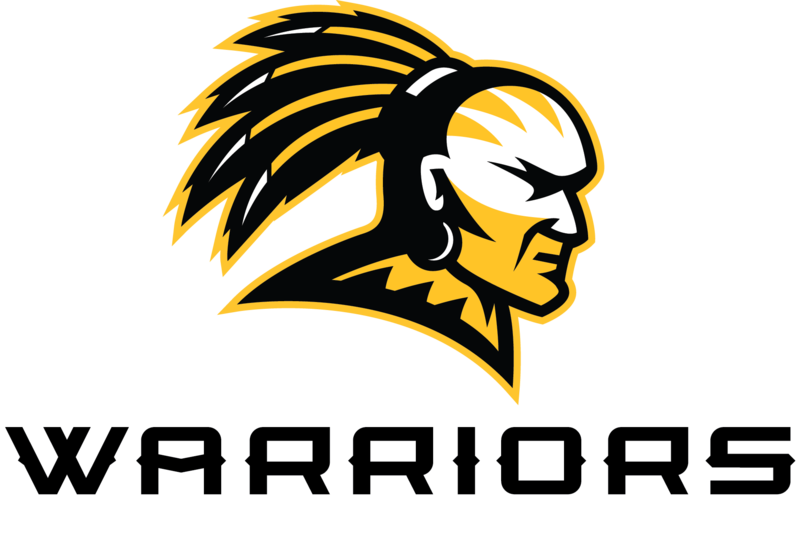 He had previously served as both Assistant and Interim Principal at Oak Grove Lower. Mr. Thomas is excited about the opportunity to work with such talented staff and a wonderful group of students. 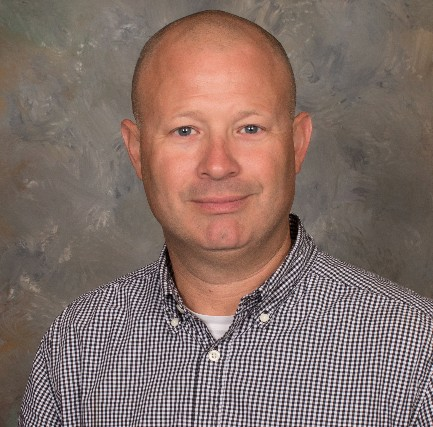 As a member of the Oak Grove community, Mr. Thomas knows the high expectations that parents and community members have of their schools and the student bodies. He welcomes the challenge of not only continuing the tradition of excellence at OGLE, but taking it to new heights. "Everyday I tell those who ask how I'm doing, or how it's going, that 'I'm living the dream," and that's the truth. This is such a rewarding job. I have the chance to interact with some great parents and their children everyday. I get the chance to have a positive impact on these young lives, and that's something I always try to keep focused on each day." Dr. Vicki Brumfield was warmly welcomed by Oak Grove Lower Elementary students and staff in December 2014 as Interim Assistant Principal. 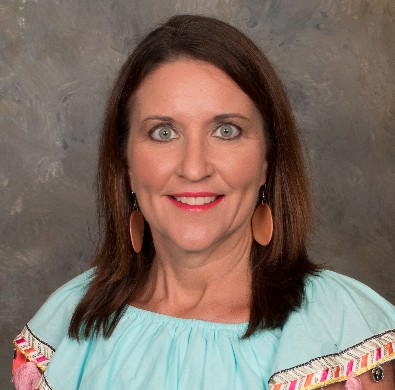 She has been a member of the OG family for 20+ years, first as a teacher for both Oak Grove High School and Middle School, and then as Lead Teacher at OG Upper Elementary. Dr. Brumfield's favorite part of her day is visiting classes and hearing good morning greetings. Her favorite student quote is, "No matter what happens in life, be good to people because being nice is a wonderful legacy to leave behind." She feels blessed to work with a supportive, professional staff and students who are willing and eager to learn. Kana Love Cochran joined the Oak Grove family in 2007 as a 3rd grade teacher. She has taught various grades in her 18 years in education. 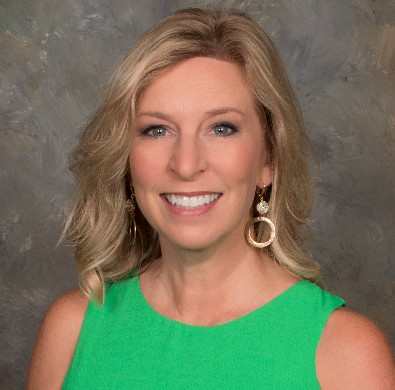 In 2012, Mrs. Cochran became Lead Teacher at Oak Grove Lowe Elementary.